Do not dismiss the importance of power supplies for audio equipment. 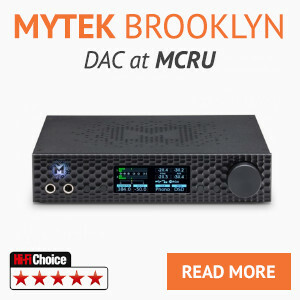 The M-DAC is excellent with the supplied PSU, with the MCRU fully regulated linear power supply it becomes a world beating DAC on a par with rivals costing many £1000’s. 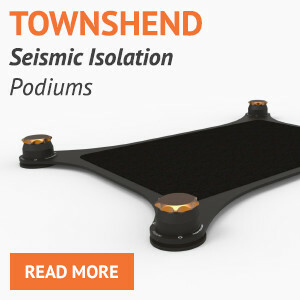 Proven by customer feedbacks and reviews. 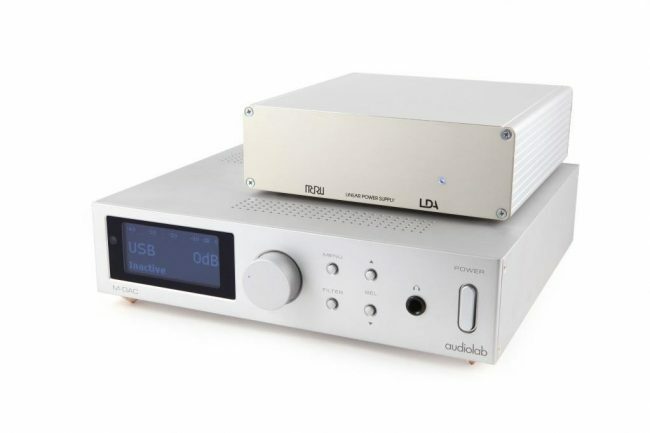 The Audiolab M-DAC sounds superb as a stand alone DAC, fit the Longdog Audio regulated linear power supply to take the M-DAC into a totally different sonic league, proven by customer feedbacks. 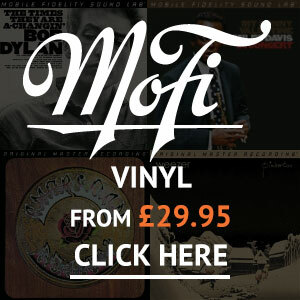 Hi-Fi World and Hi-Fi Choice awarded 5 stars/globes. 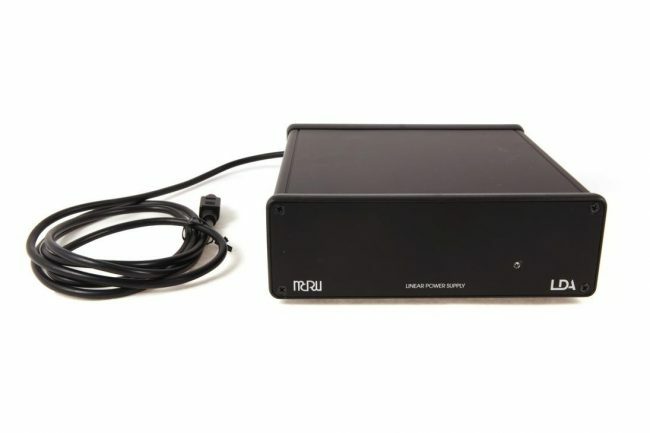 The MCRU | Longdog Audio power supply is available as standard for £360, if you would like the up-graded version with an IsoTek mains lead and Furutech IEC inlet and fuse it is £495, BOTH VERSIONS HAVE BEEN REVIEWED AND AWARDED THE TOP ACCODLADE. 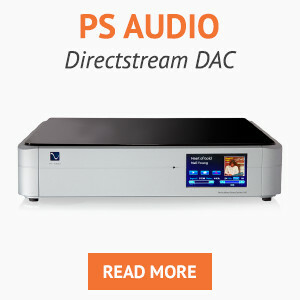 Both versions will transform yur M-DAC into something far far better. The power supply is a plug and play design, it simply attaches to your M-DAC power input and has an IEC inlet on the rear to attach the supplied power cord. The audiolab M-Dac is a game changing DAC, fully customisable using the built in filtering, award after award has been given with many UK audiophiles comparing it to DAC’s costing £5,000 and over. Available with a series of up-grades to further enhance performance including better mains lead, fuse or IEC inlet. MCRU and Londog Audio have developed an external split rail fully regulated linear power supply to take the M-DAC to the next level. 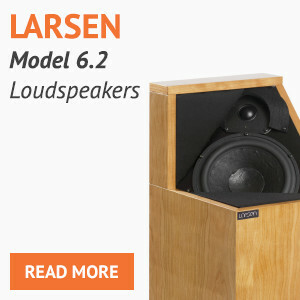 The M-DAC is used in our reference system and all the praise heaped upon it is totally justified. 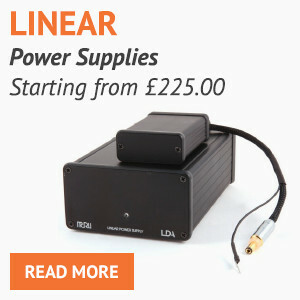 The power supply is designed and built in the UK by respected engineer and audiophile Nick Gorham who owns Londog Audio. Nick designes all the MCRU power supplies, many of which have been awarded recommended badges in the hifi press. 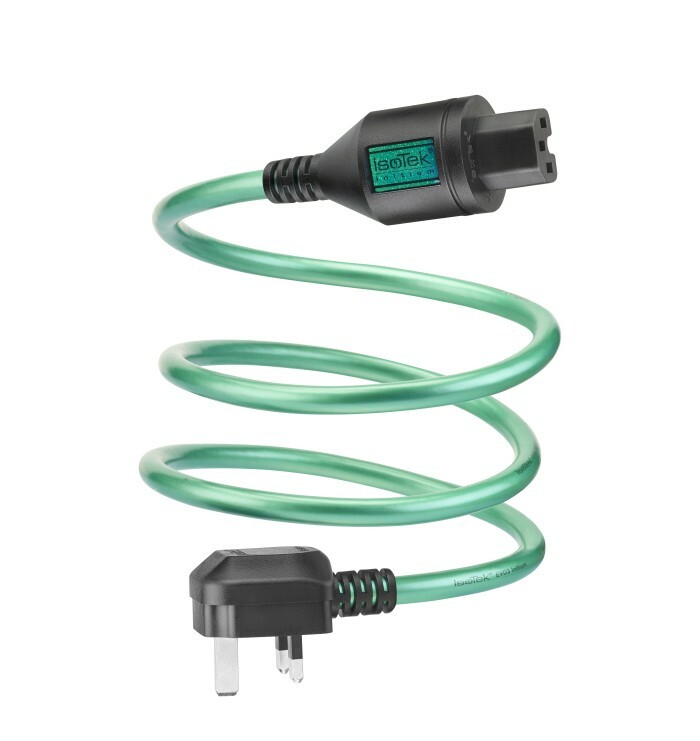 Styled to match the silver or black mdac casing, a power cable is supplied in the price to suit any country, UK, Europe, USA or Australian versions as well as 120V or 240V. 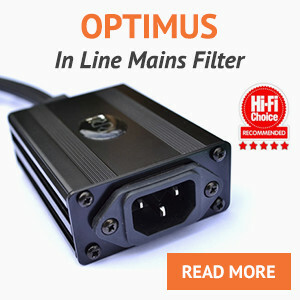 We ship worldwide and many of our power supply’s are already in use globally. Please note that all our power supplies are built to order so please allow some time for assembly and testing. I have recently purchased the power supply upgrade for the Audiolab M-DAC. I would just like to complement you on providing an excellent product. On first using you immediately notice that the sonic characteristics of the M-DAC are different. You actually are not sure if you like it! 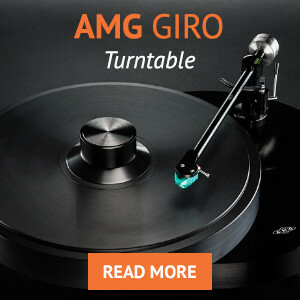 But after a hour of use you realise that the high frequencies have become more extended and the overall presentation of the music is greatly improved. 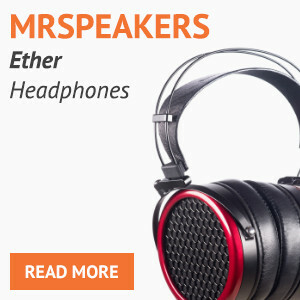 I’m sure that many buyers are sceptical about purchasing a power unit that costs about 75% of the original price of the M-DAC itself. However, if you are serious about getting the best out of the unit then the power supply upgrade represents a superb investment. I have always sort to get the best possible sound quality from my hifi and have been fortunate to own some excellent hifi separates, including dacs made by Arcam, Chord, Naim and Audiolab. 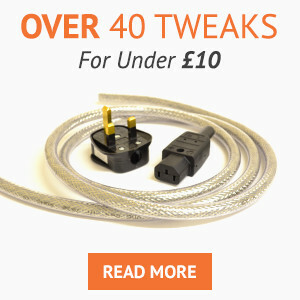 Despite being a fan of the Audiolab Mdac I wasn’t overly impressed by its poor power cable. To get round this, I purchased an upgrade power supply and was reasonably happy. 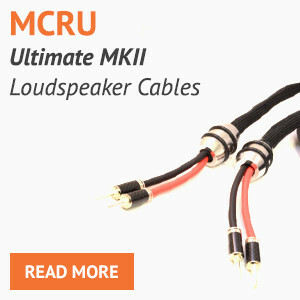 I then came across an article on-line about the MCRU Audiolab Power Linear Power Supply. I started to read more reviews on this product, and as they were always very positive, I thought I give one a try. I couldn’t believe the difference in the sound quality, timing, clarity and the spaciousness of the music was all so much better. In fact, I was so impressed I bought two more as I own three Mdac’s. Although not cheap, the Mdac with the linear power supply is the best sounding dac I have ever heard. It really does turn the Mdac into a world class product.